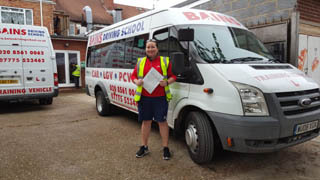 1st June 2016, Fiona Crossland Passed her Minibus D1 driving test at first attampt. 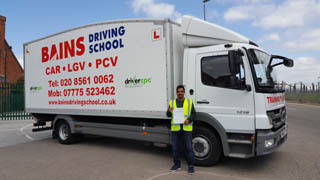 14th May 2016, Mulliam Palha Passed his Category C Class 2 driving test. 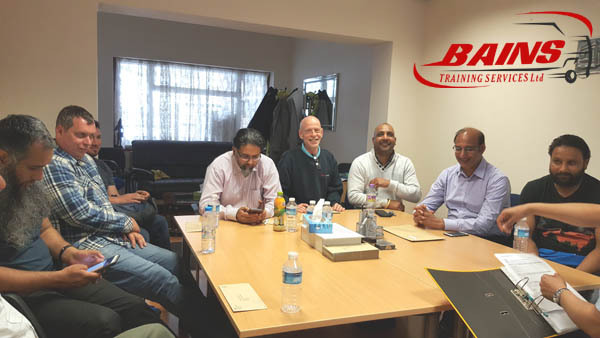 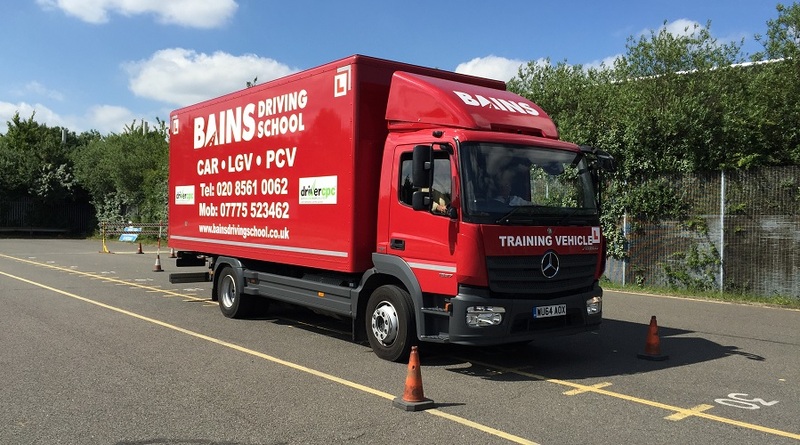 Driver CPC training group 2nd week of May 2016. 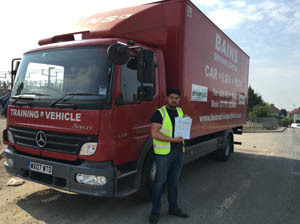 7th May Layton Burden passed his Category C Driving test. 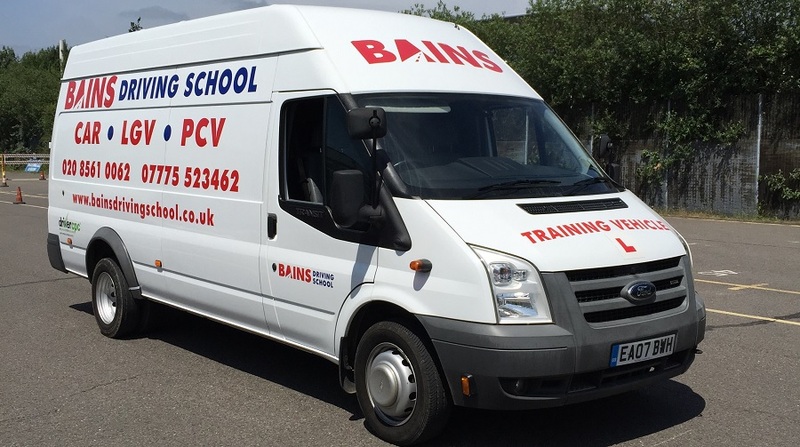 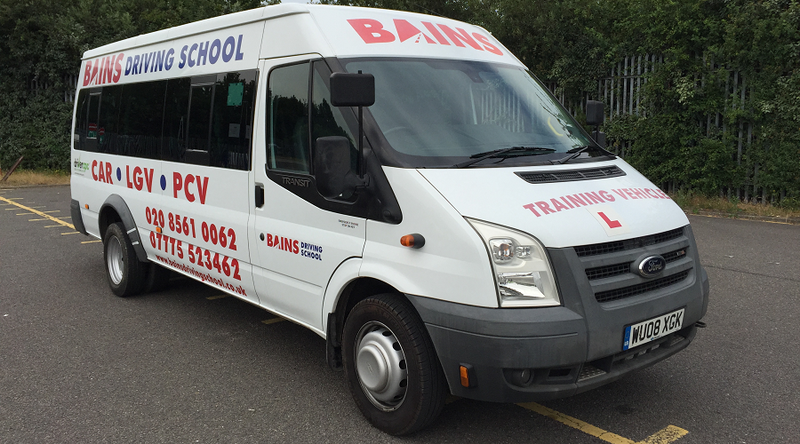 D1 Mini Bus 16 Seater training vehicle. 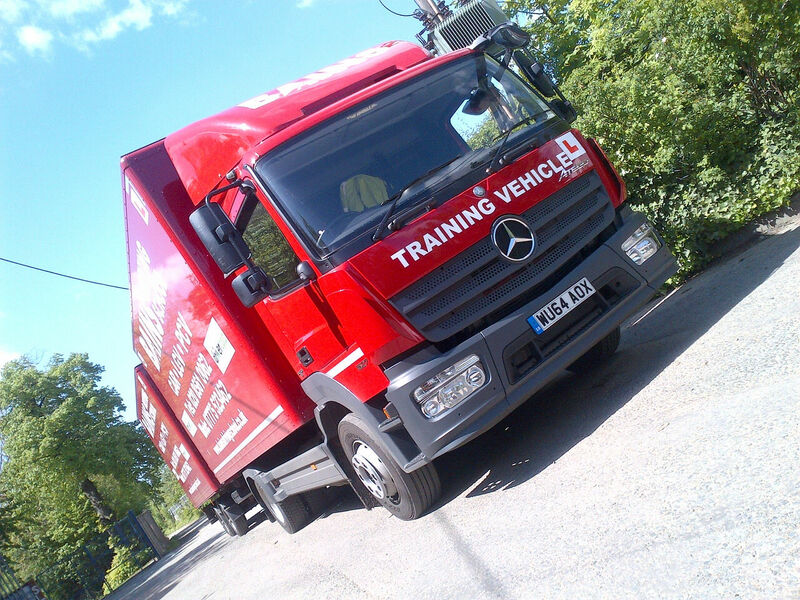 Category B + E Car and trailer training.